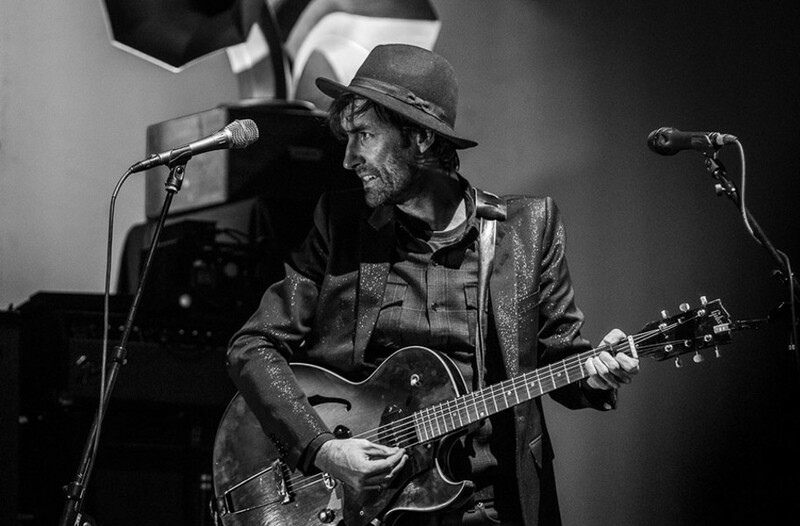 Event Pick: Andrew Bird at Maymont with No BS Brass | Night and Day | Style Weekly - Richmond, VA local news, arts, and events. Violinist, singer and songwriter Andrew Bird is returning to Maymont on Saturday, July 29, in support of “Are You Serious,” his critically acclaimed 12th studio album. Esperanza Spalding had to cancel her appearance on this bill, but Richmond’s own No BS Brass has stepped up to be the new opening act. Maybe it will get the group a return nod on Bird’s new Facebook Live series, “Live from the Great Room,” featuring weekly performances from famous friends and collaborators. 6 p.m. to 10 p.m. $33.50 to $65. musicatmaymont.com.